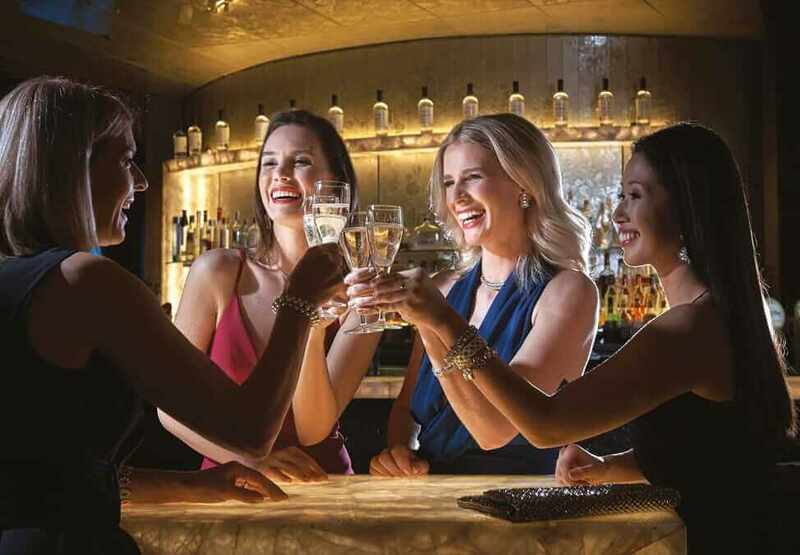 Enjoy exclusive drinks offers as a Crown Rewards member. Including drink specials at Jackpot Bar, Velvet Bar, Sports Bar and Double Up Bar and Riverside. Specials include $5.50 schooner of VB or Great Northern Super Crisp Lager, $9.50 Jim Beam or Smirnoff Ice Double Black, $6.50 House Spirits and $5 House Wine or Sparkling. 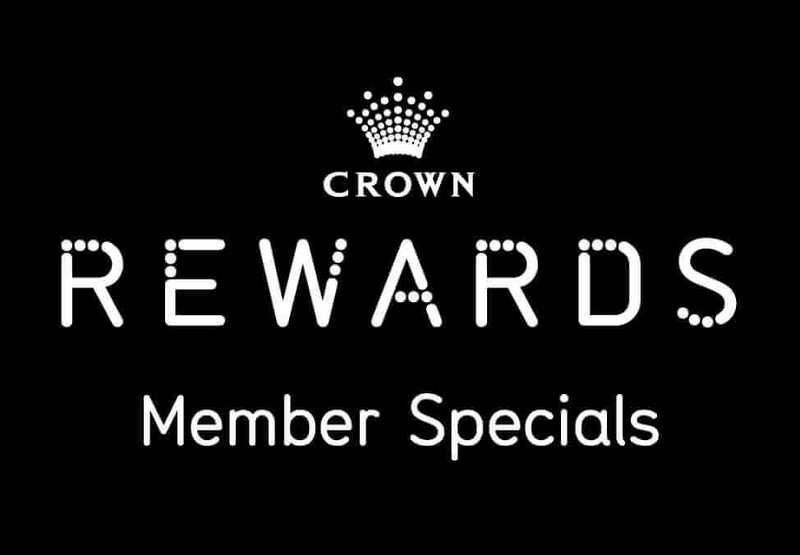 Log into the Crown Rewards Hub here to view other benefits available to you or click here to Join Now. Offer valid for Crown Rewards members only. Not available in conjunction with any other offer. Patrons must be 18 years of age and not prohibited from entering the casino or the Crown Entertainment Complex for any reason. 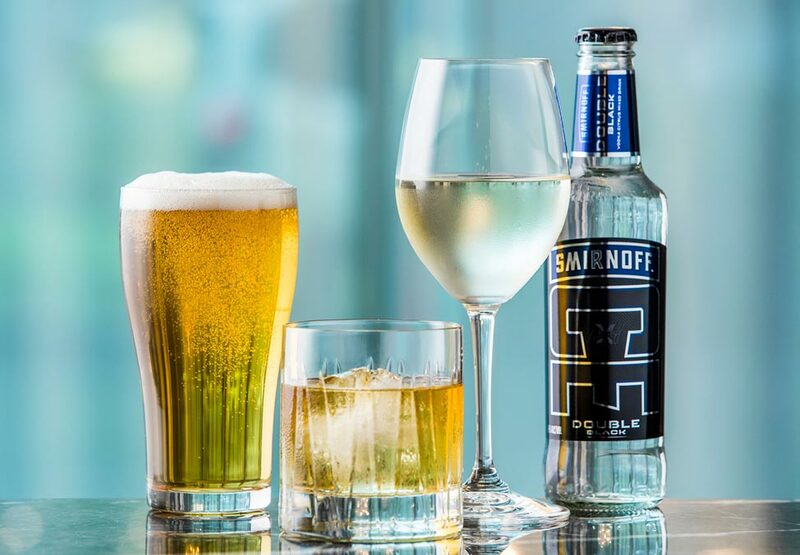 Crown practises responsible service of alcohol.